FINALLY, ALL YOUR FAVORITE SCHWARZ CATCHPHRASES COLLECTED IN ONE PLACE. PERFECT FOR USE IN CLUB TRACKS OR PRANK PHONE CALLS. 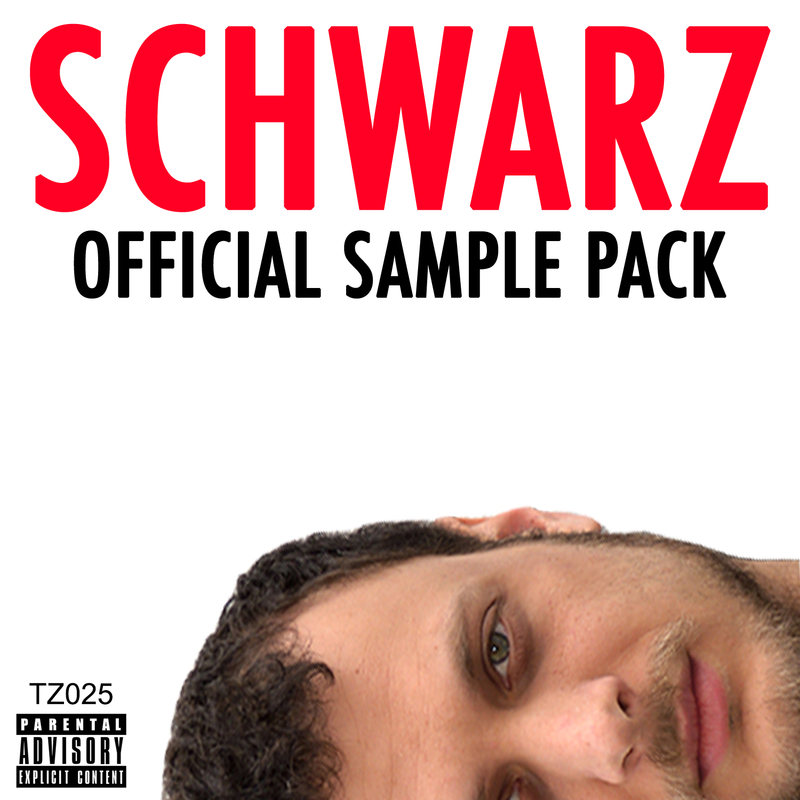 PLUS ONE EXCLUSIVE NEW SCHWARZ TRACK UTILIZING THE SAMPLES AND SHOWING YOU HOW IT IS PROPERLY DONE. RELEASED CHRISTMAS DAY 2014. COVER BY 333 BOYZ.